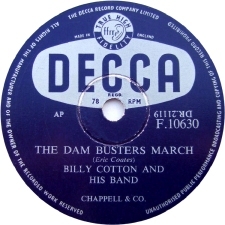 Following on from Golden PAN awards last week the first winner was Paul Brickhill whose statue was given posthumously in 1964 for “The Dam Busters” This title reached a million sales in 1956 and PAN announced the fact by including a strapline across the bottom of editions from then shown HERE. They also produced a special hardback edition which I was told was to coincide with the million sales and film premiere. I was also told it was limited to 100 copies and just for PAN employees. 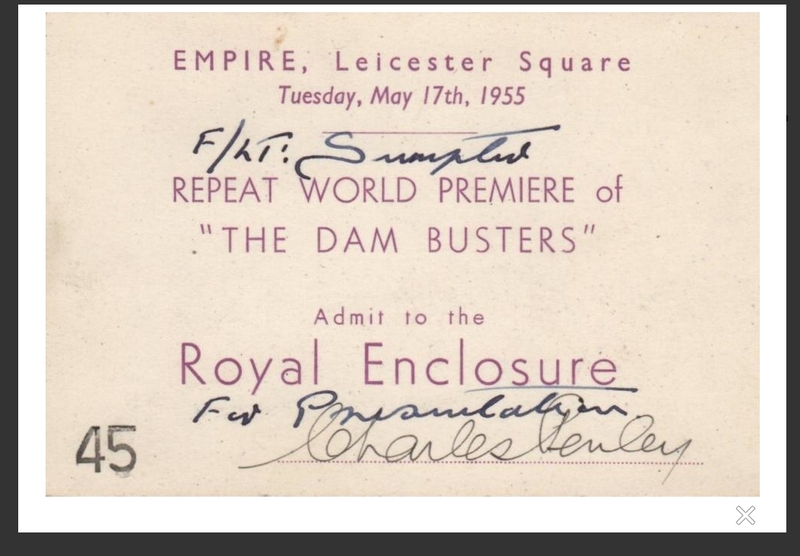 I first hear about this from a fellow PAN Fan, Derek Steer, followed up by a query from Garry Scarr in Canada. 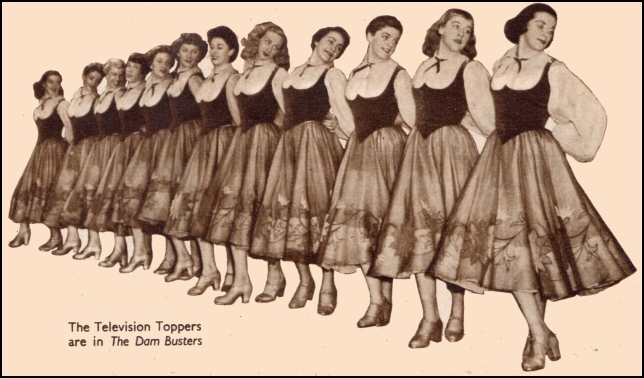 This was a long time ago and I’ve looked for a copy on and off for many years but without success. Talking to Gordon Young he mentioned giving the flag of the ‘Laloun’ to the PAN archives but also his special hardback edition of “The Dam Busters” This made me look again and as luck would have it there was a copy on eBay for ‘Buy it Now’ or “Make an Offer” I didn’t hesitate and bought it straight away for £10 including postage. When it arrived I looked at the first page and it was given to a John Burt. On looking back at old emails Garry had said his was to an Ann Orford while Derek said there was no name in his. I’m presuming Gordon’s copy was his own, I need to check when he comes back from the holiday he needed to recover from all the excitement. I talked to Trevor, son of John Burt, who was selling the book and he said his father never worked for PAN but for W H Smith and later became Advertising Director at “The Sunday Times” The other anomaly is that the film premiere was actually in 1955 but the special edition was not published until 18 months later. 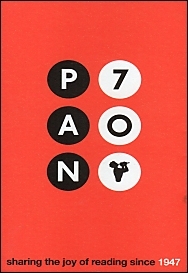 Talking of Gordon Young, I’m not really jealous that he gets his name on the front page of every one of the 20 PAN 70th Anniversary titles but ……..! 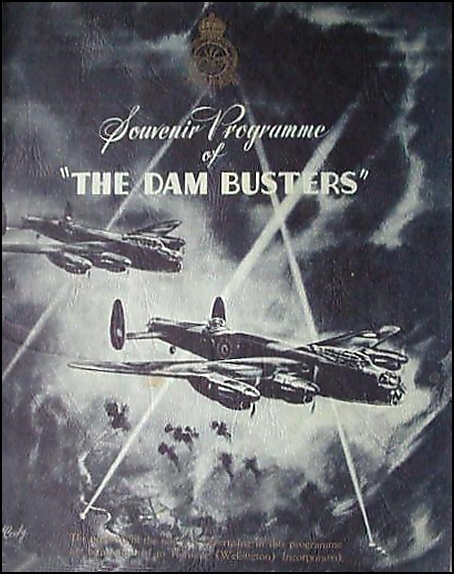 Due to being away for part of last week and the other part being taken up fighting the rain coming into the garage since the builders took the old roof off I’ve not managed to add all the other editions of “The Dam Busters” that I wanted to do. Hopefully next week. PAN’s 70th Birthday Bash Part 2 plus an eBay auction. I also decided to push the boat out and buy all the 20 titles PAN reissued with the retro covers as part of their 70th. Online gave me two companies selling them at the best price I could find. I chose one as it offered ‘click and collect’ and the store was local. Unfortunately their website couldn’t cope with 20 items in the basket and crashed after 12! I then went to the other company which offered free postage and this time there was no problem. 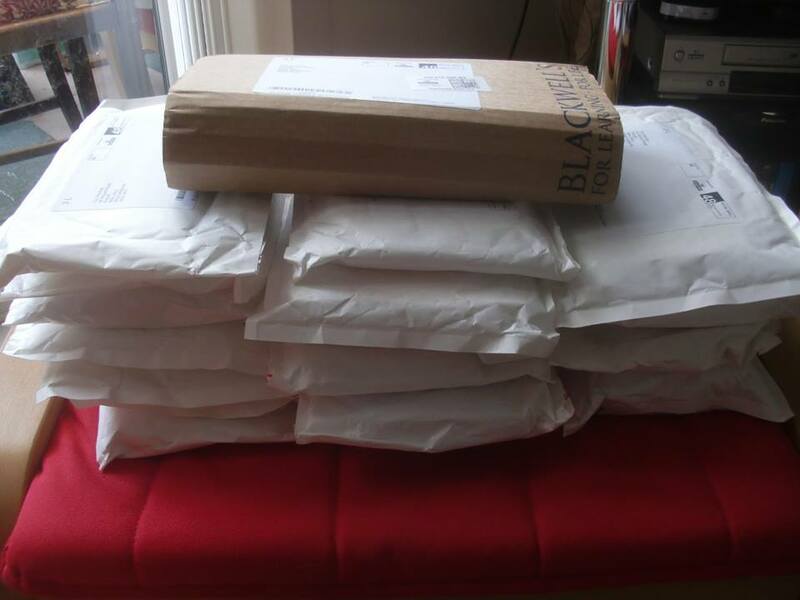 The amusing part was when the postman came to the door yesterday with my own box of parcels. The seller had only sent each one in a separate envelope or packet and on counting I find I only have 19 so hoping the last one arrives on Monday. 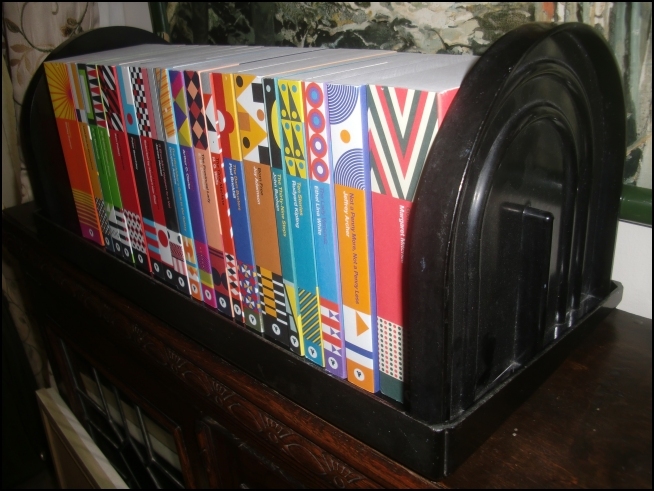 I have to admit the 19 do look good in my vintage Bakelite bookcase, the EBCO design classic apparently. 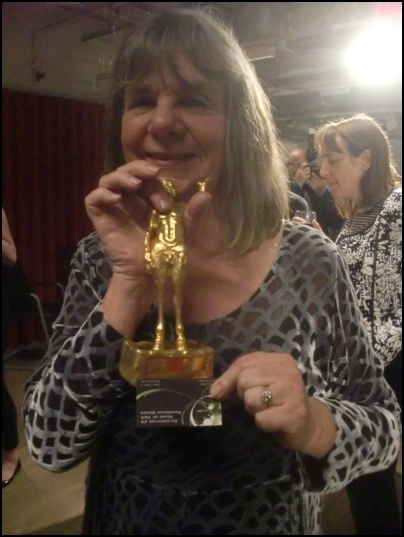 The only problem is as I said I’m one title short and unless it’s a very slim volume …..! 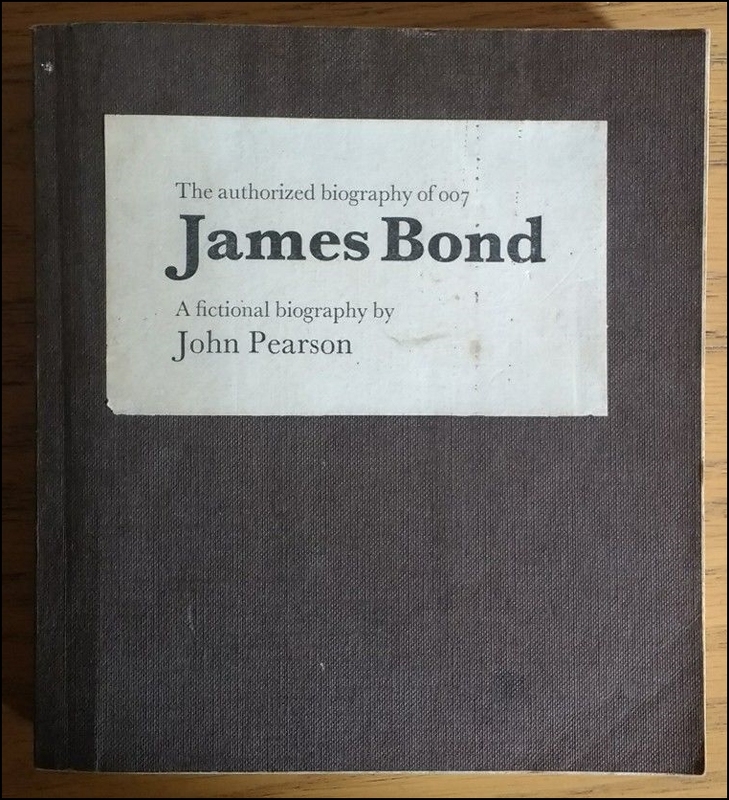 Disappointed in two respects regarding the “JAMES BOND AUTHORIZED BIOGRAPHY BY JOHN PEARSON (UNIQUE PROOF COPY PAN BOOKS)” The first was that I didn’t ‘win’ it as I think James Bond fans must have deeper pockets than us poor PAN Fans and secondly it went for £109.07. If it was just one pound more it could have ended with 007! Last Tuesday was a first for my wife and myself, mixing with the literati in London and having to put up with a constant stream of alcohol and sausages! It was really good to meet up with Gordian Young and his fiancée Chrissie after communicating by email for nearly 12 months. They were staying at the same hotel as us so we walked round to Foyles together and afterwards went back for a meal and a long chat. 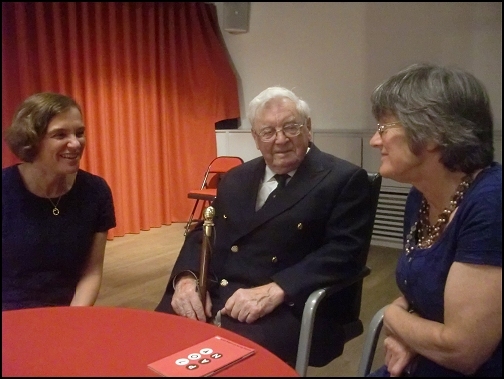 Here is Gordon with PAN archivist Alysoun (right) and Harriet from the Collector’s Library. 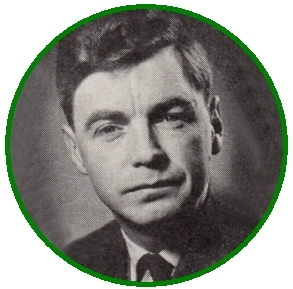 Gordon was looking very naval and wearing a vintage PAN tie. Since then Alysoun Sanders has been down to the south coast to visit Gordon and has made recordings of him talking about his work back then which will go into the PAN archives along with the flag from the boat the ‘Laloun’ Alysoun has invited me along to the archives so I may get to see this flag. I was going to write more but I have got four articles that appeared on line the next day so I’ve included them HERE. As the webpages were in danger of disappearing I made screen grabs which made largish files so hope they don’t take too long to load in. There were many more photos taken by a professional photographer on the evening and I know it sounds egotistical but I hope I’m in at least one of them to prove I was there! Just awaiting site logon details. 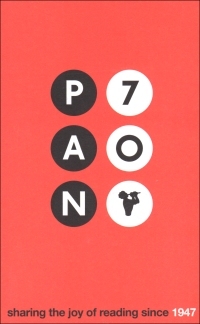 As I’ve mentioned a few times lately PAN Books are celebrating their 70th Anniversary on the 5th September 2017. I’ve also been compiling the recollections of Gordon Young (picture left) who was First Mate on the ‘Laloun’ which in 1947 brought over the first titles published by PAN. This was because of paper shortages here in the UK but not so in France hence them being produced by Parisienne printers. It was back in September that Gordon and I first made contact and I remember being really excited to get his email when we were staying in our camper on an apple farm near Cahir in Ireland. I wanted to email him straight back but I find I need to be cautious using my phone as the spell checker doesn’t always give me what I expect! When we did eventually communicate Gordon sent me several emails over the weeks, plus his own photos, telling the story of the ups and downs of transporting the books by sea. I’ve made a page which can be seen HERE (99.9% of the text is Gordon’s) I was really pleased to find that PAN has invited Gordon to their ‘birthday bash’ and that they are going to interview him for their aural archives.